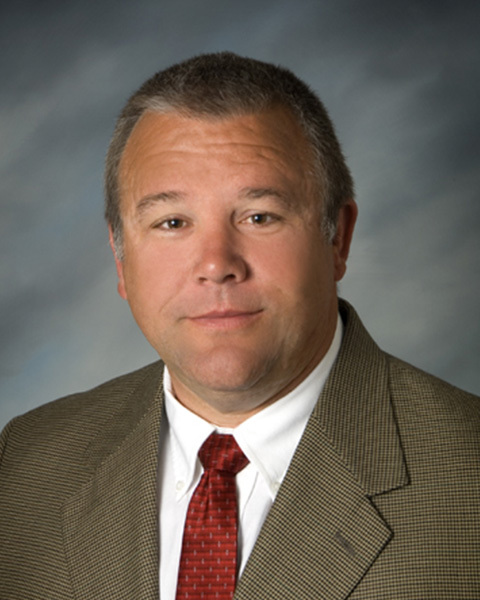 MIDLAND, MICH – Paul Crivac, Safety Director for Three Rivers Corporation, recently earned his level two Safety and Health Management Systems certification from the MIOSHA Training Institute (MTI). MTI is the premier provider of workplace safety and health training in Michigan. He is the first person in Michigan to achieve this recognition. Paul will be recognized at the annual Michigan Safety Conference in Lansing MI, on April 19th and 20th. This Certification will help Three Rivers Corporation to continue to raise the bar when it comes to safety, and help our employees to Walk the Talk,” said Paul. The MTI, in partnership with Macomb Community College, offers participants an opportunity to be recognized for their educational efforts and increased technical expertise. This significantly reduces workplace injuries by providing the necessary knowledge and hands-on training for safety and health solutions.